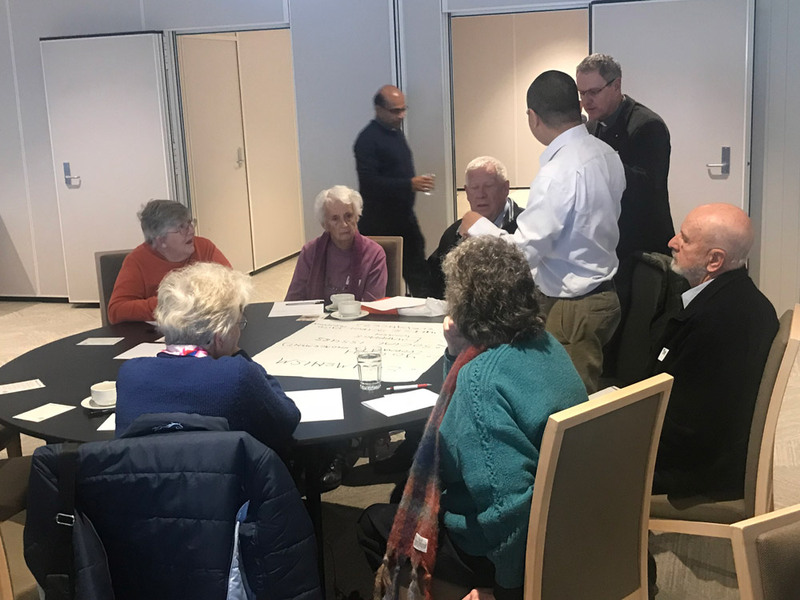 THE LOCAL journey towards the Australian Catholic 2020 Plenary Council is in full swing following the Archdiocese hosting the first of its listening and dialogue sessions. 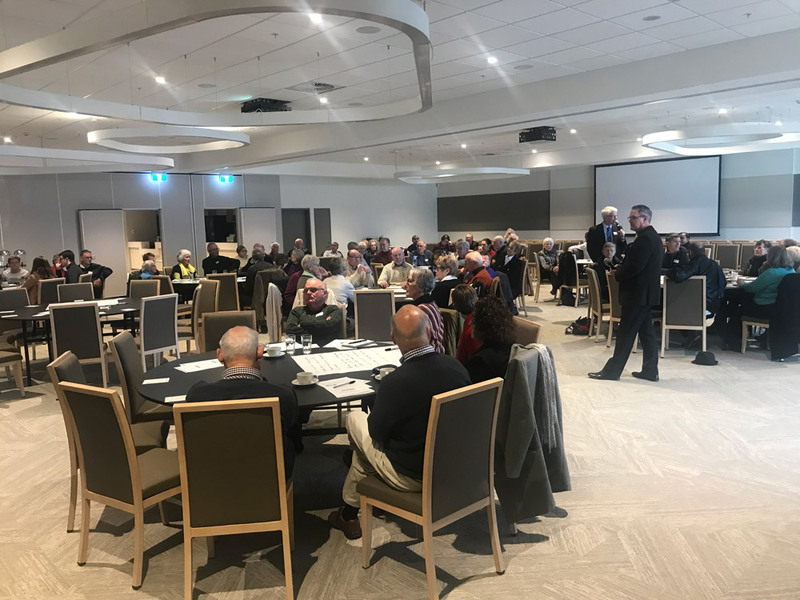 Held at Eastlakes Football Club in both Gungahlin and Kingston, the sessions attracted 300 people, mainly the Laity. 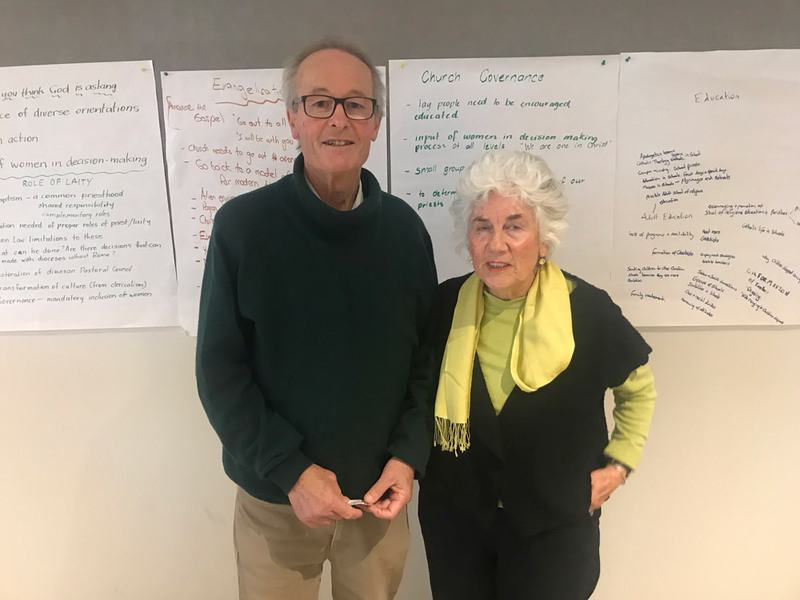 Former Truth Justice and Healing Council Lawyer Den­nis O’Brien and Holy Trin­ity Primary Principal, Philippa Brearley, facilitated the sessions alongside South Woden Parish Priest, Fr Richard Thompson, who coordinated them. 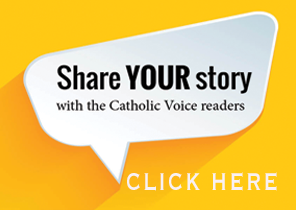 Fr Thompson, the dean of the Central Deanery in the Archdiocese said he felt encour­aged by the sessions. 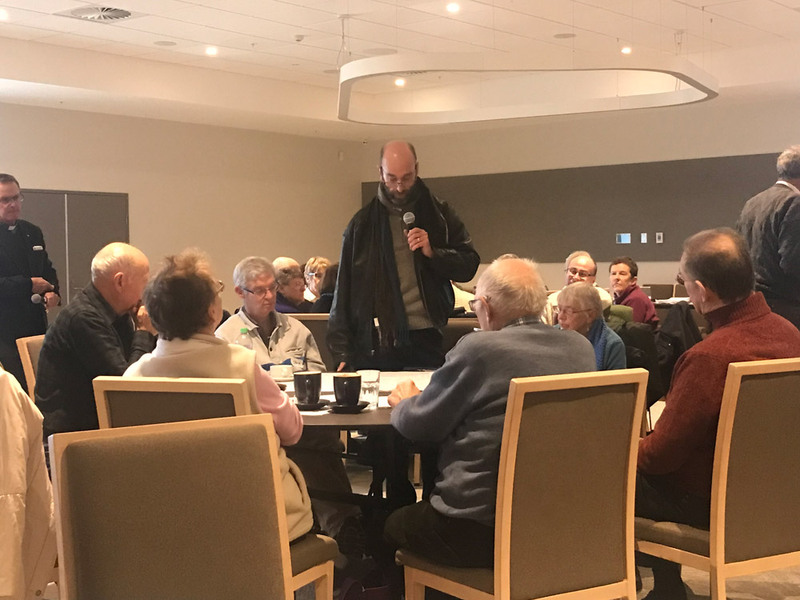 “The affirmation that came from the floor at the end of the meeting I was quite touched by,” he said. 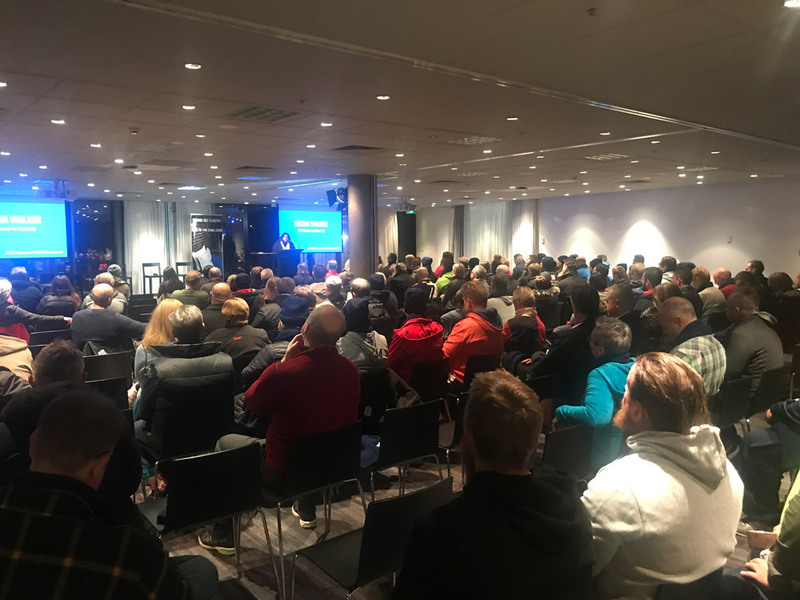 “The first one was always go­ing to be a bit of a test run but I didn’t get any negative feedback from anybody on the floor in terms of the process. Mr O’Brien agreed with Fr Thompson. “I think we managed to convey to the people what the whole process involves,” he said. Archbishop Christopher Prowse attended the sessions and offered some thoughts along with his encouragement. 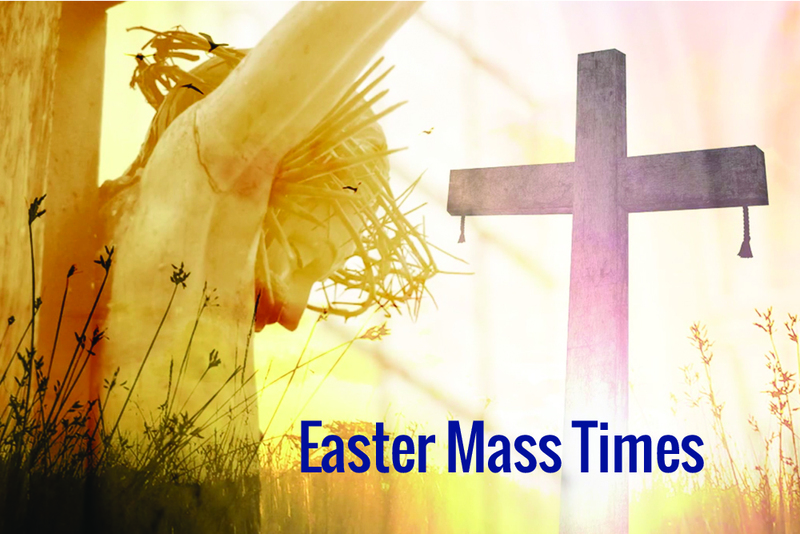 The official Plenary prayer was prayed by all and was fol­lowed by a period of silence for reflection and discernment. 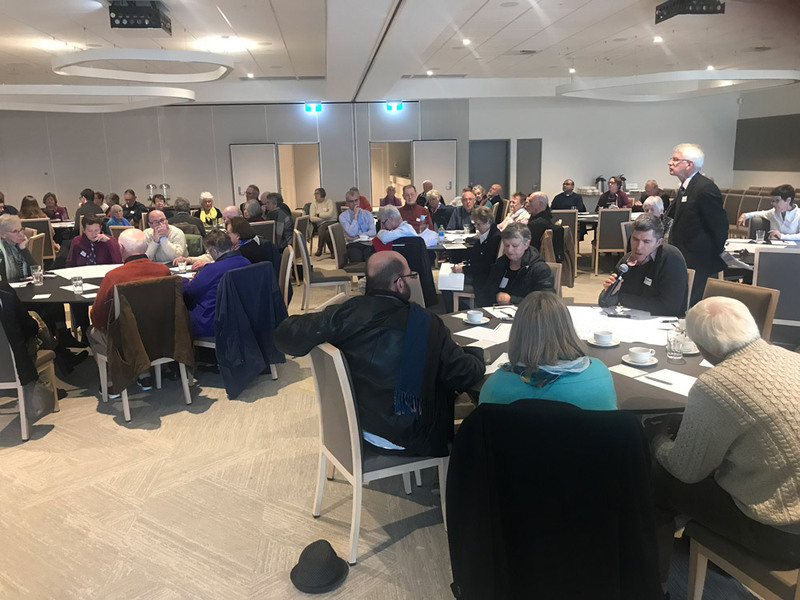 AUGUST 19 (10.30am to 12 noon): Plenary Council Listening and Dialogue for the Monaro Deanery at St Patrick’s School Cooma. 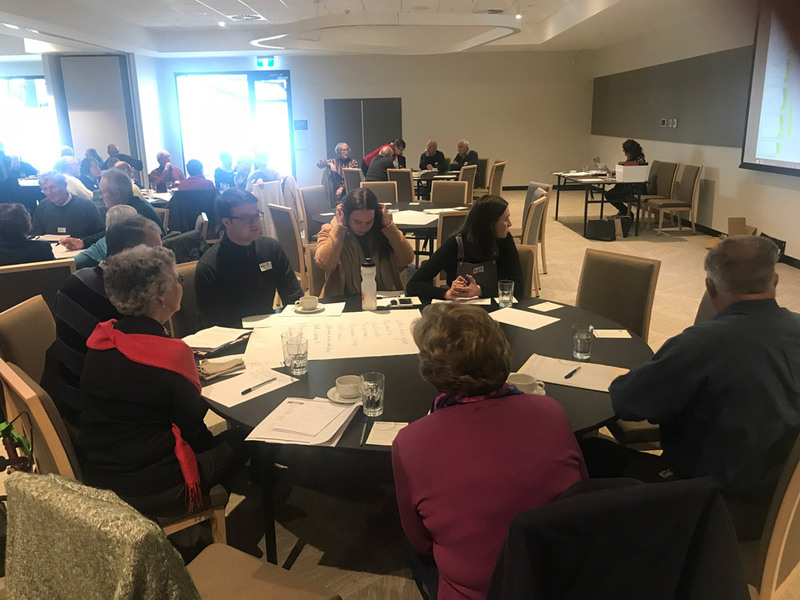 SEPTEMBER 9 (11am to 12.30pm): Plenary Council Listening and Dialogue for the Monaro Deanery at St Joseph’s Catholic School Bombala. 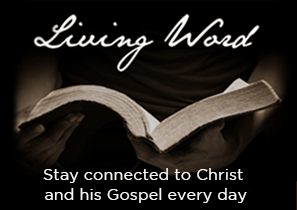 OCTOBER 27 (10am): Plenary Council Listening and Dialogue in the Western Deanery. 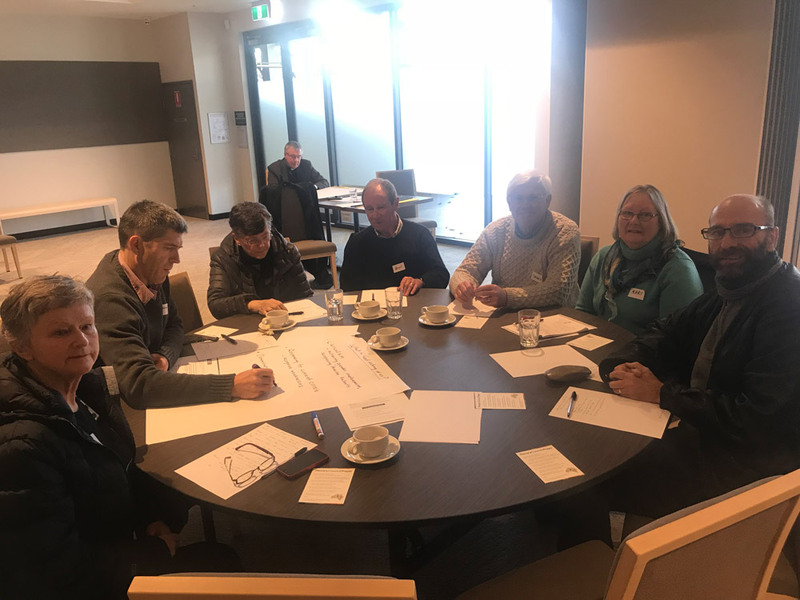 Session will be held somewhere in Cootamundra. Exact location to be confirmed at a later date. 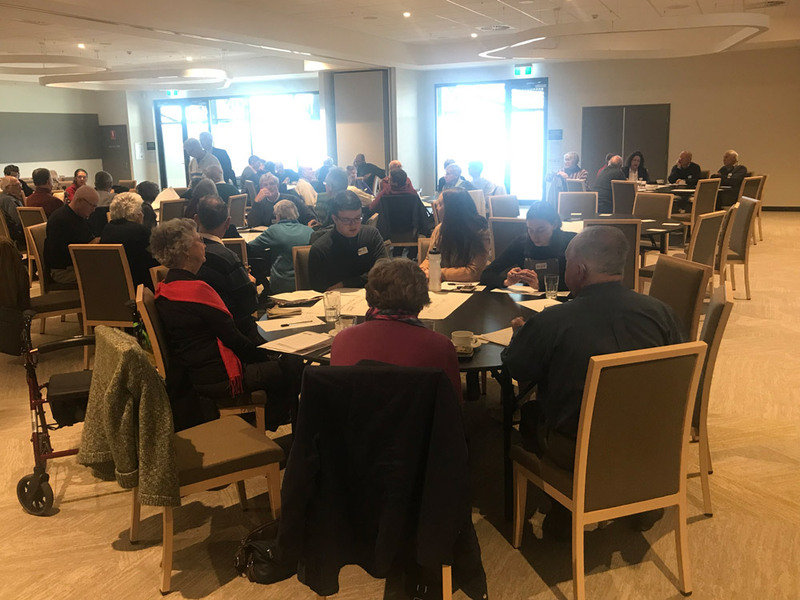 OCTOBER: Plenary Council Listening and Dialogue in the Northern Deanery (Queanbeyan). Exact date and location to be confirmed closer to the event. 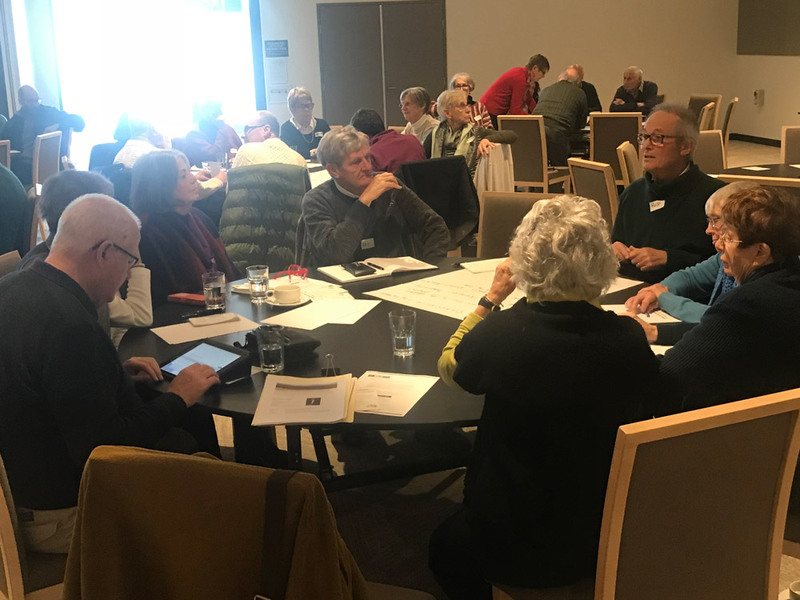 NOVEMBER: Plenary Council Listening and Dialogue in the Northern Deanery (Goulburn). Exact date and location to be confirmed closer to the event. 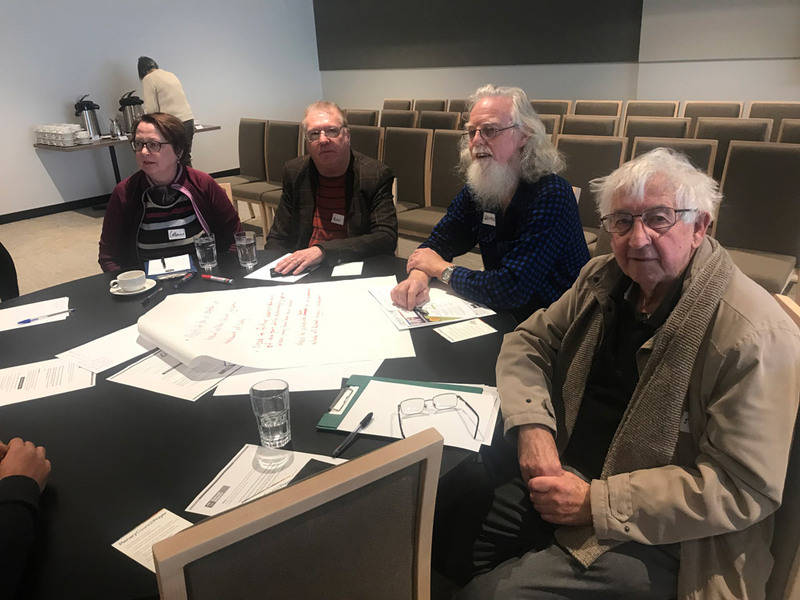 DECEMBER: Plenary Council Listening and Dialogue in the Coastal Deanery. Exact date and location to be confirmed closer to the event.